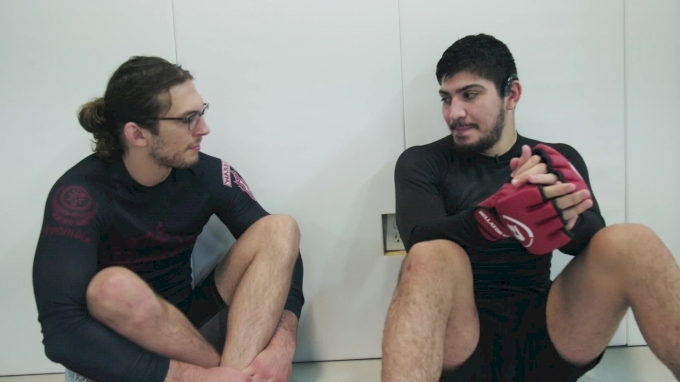 Dillon Danis is an open book in our extended interview IN DEPTH: with Dillon Danis and one of the subjects he was happy to talk about was his many feuds within the sport of grappling. Just a few weeks ago Keenan Cornelius posted an extended rant to instagram all about Danis. Although it's his beef with Gordon Ryan that has spanned the longest and he indicated that things weren't over between the two black belt grapplers. "He said some personal things about me, so it's a little bit different. Me and Garry (Tonon) we competed and we'll fight in MMA. I have a whole lot of respect for Garry, he's 4-0 doing his thing. All the best for him but there are some people it's real with."